Julie is the author of: Loving Someone with Bipolar Disorder: Understanding and Helping Your Partner, Take Charge of Bipolar Disorder: a Four Step Plan to Help You and Your Loved Ones to Manage the Illness and Create Lasting Stability…. and Get it Done When You’re Depressed: 50 Strategies for Keeping Your Life on Track. She is also the creator of The Health Cards Treatment System for Bipolar Disorder. This blog references the Health Cards regularly. Julie uses this treatment plan to stay well enough to work, have successful relationships and get out of bed every day! 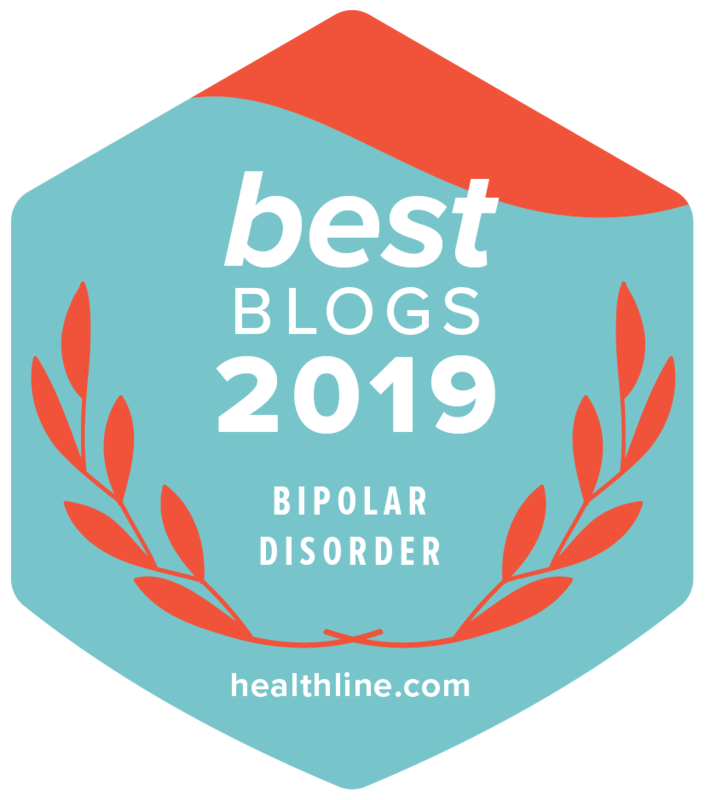 This blog will answer reader questions, offer tips for living with and managing bipolar disorder and keep everyone up to date on my books, radio interviews and presentations. I am as honest as possible on this blog- and I love to read your comments as well. Be sure to see my videos! You will find the link to the videos on the right hand side of this page. Also, in the upper-right corner you can click on the RSS button to create an RSS feed to this blog. BipolarHappens.com is filled with free information on bipolar disorder for people with the illness as well as friends, family and partners of people with bipolar disorder. There are also some great articles to download! All of my products come with a money back guarantee- and there are disability rates available for all who have financial challenges at this time. My goal is for everyone associated with this illness to learn to manage it, live with it and remain productive and satisfied with life. Oh yes, it can be hard! But we, as people with the illness and those who care about us can do it!